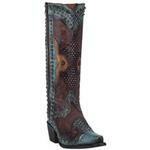 Premium leather and intricate design, the Natasha has everything you need in a fashion boot. 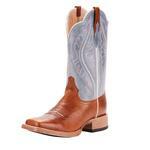 With a full zipper, getting this boot on and off doesn't get any easier. 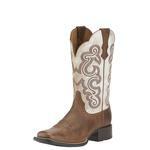 From the side you will notice a sleek silhouette with an attractive lower profile, premium details on the pull straps and classic western styling. 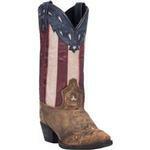 Proudly Made in the USA with global parts. 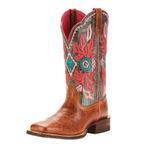 This beautiful boot features intricate embroidery design. ATS Pro technology provides advanced comfort and stability. The Bent Rail Performance Collection features the J-Flex Flexible Comfort System for an all day comfort, pampered feel. 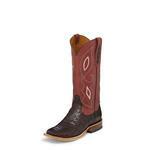 The performance rubber outsole is designed to give you better feel in the stirrup. 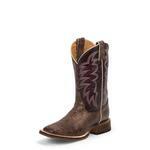 Iconic, timeless cowgirl boot from Corral Boots. 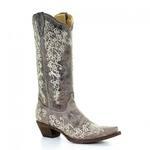 A vintage feel with bone embroidery make this a perfect choice for your wedding boot. Be light on your feet with the new Bantamweight sole in this Primetime boot. 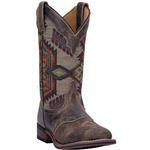 A durable boot with a fashionable look, this Legend has your name on it. 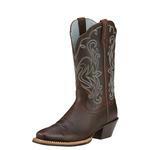 A hardworking cowgirl's boot with optimal stability and comfort. 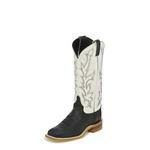 The Justin Boots Stampede Collection features the J-Flex Comfort System and removable orthotic insole. 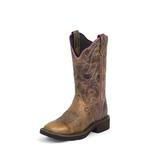 The Hi-Density Performance Rubber Outsole make this boot a fashionable, durable choice. 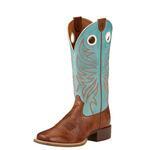 This cowgirl's fashion boot is a classic that's perfect for a day, or night, on the town. A bright, beautiful boot built for top performance. 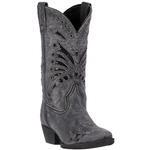 Laredo fashion boots are perfect for concerts or a night on the town. 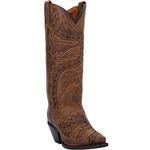 Laredo Cowboy Approved boots are designed with real cowboys and cowgirls in mind. 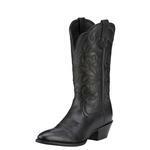 Made for riding, ranching, roping and having fun. 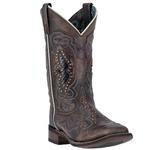 This feminine, yet durable boot is part of the Justin Gypsy Collection. The J-Flex Comfort System and removable orthotic insole provide all day support and cushioning. Experience all day comfort while looking your best.